Many people don’t see a dentist on a regular basis. They go only when they feel they have a problem. While these patients may feel they are saving money, it usually ends up costing much more in both dollars and time. The reason for this is that most dental problems don’t have any symptoms until they reach the advanced stages. Many times tooth decay doesn’t hurt until it gets close to the nerve of the tooth. **If you have a tooth that is sensitive or causing pain, please call us. Many times we can see you the same day! 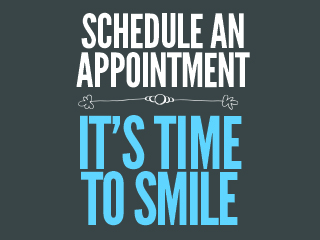 Weekend appointments available!